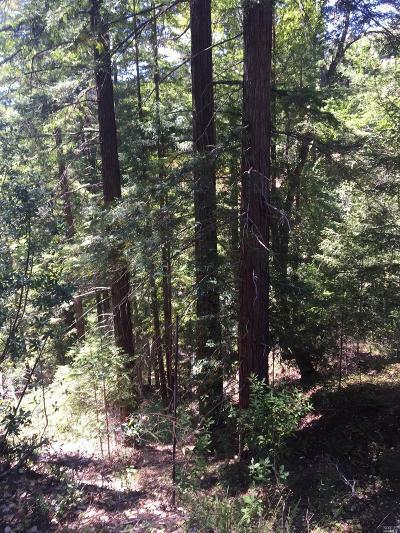 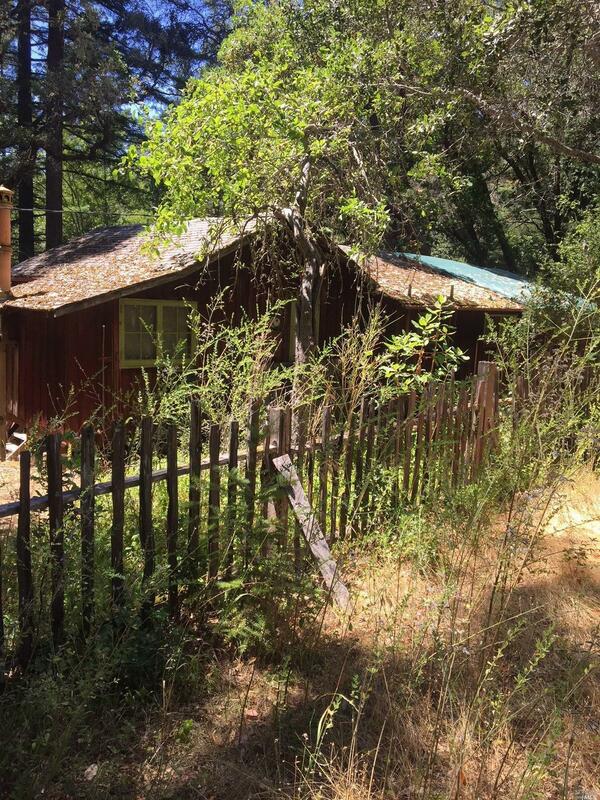 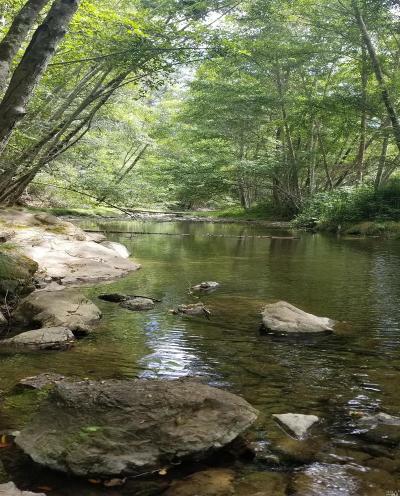 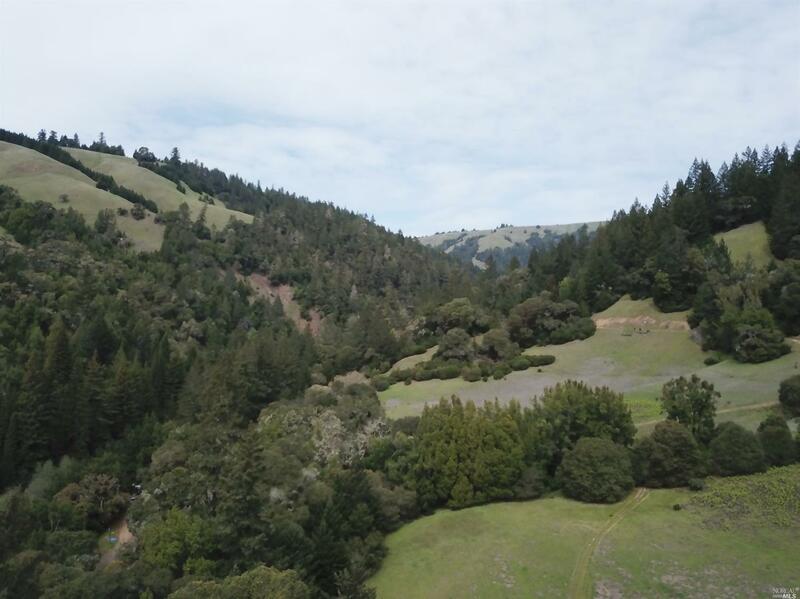 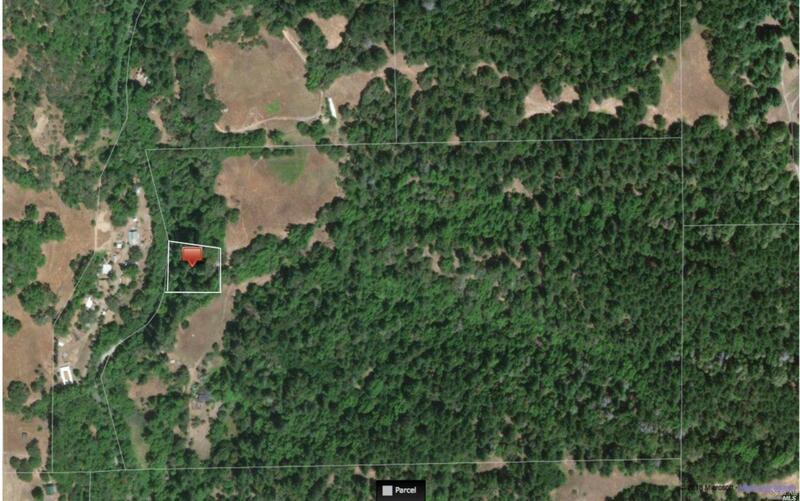 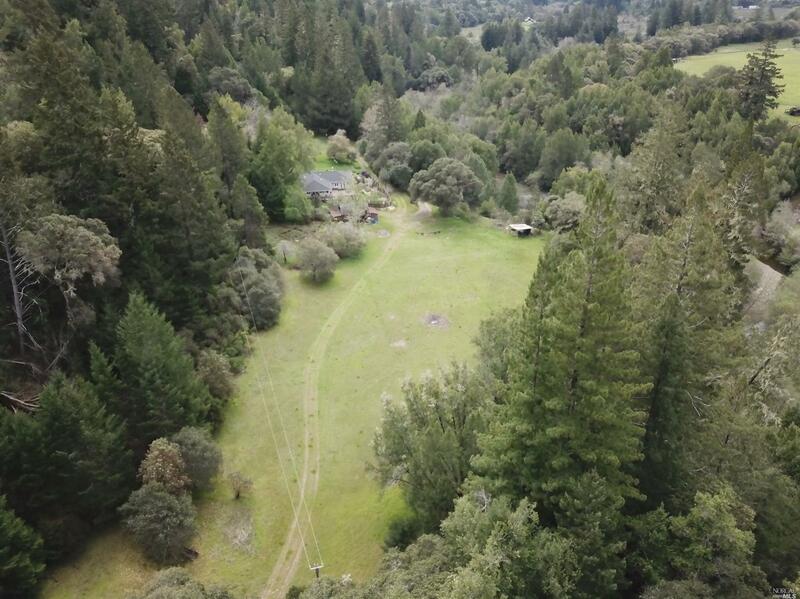 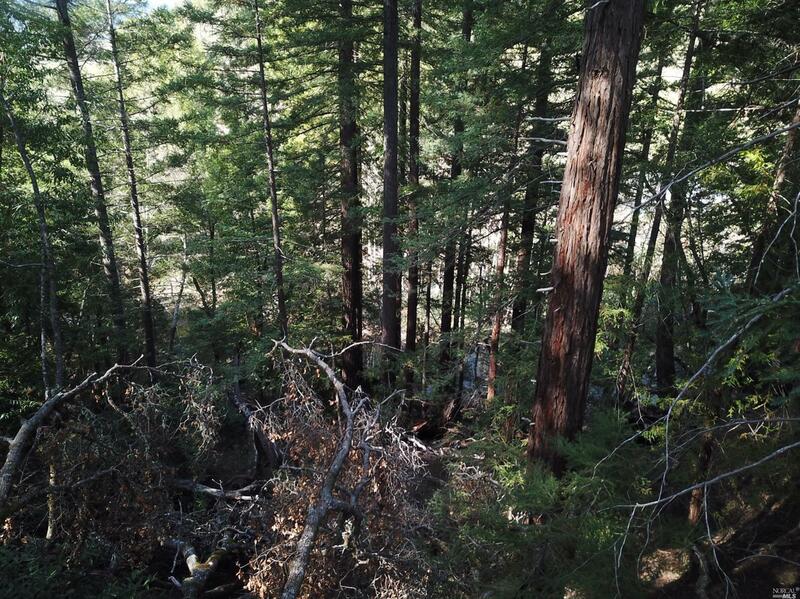 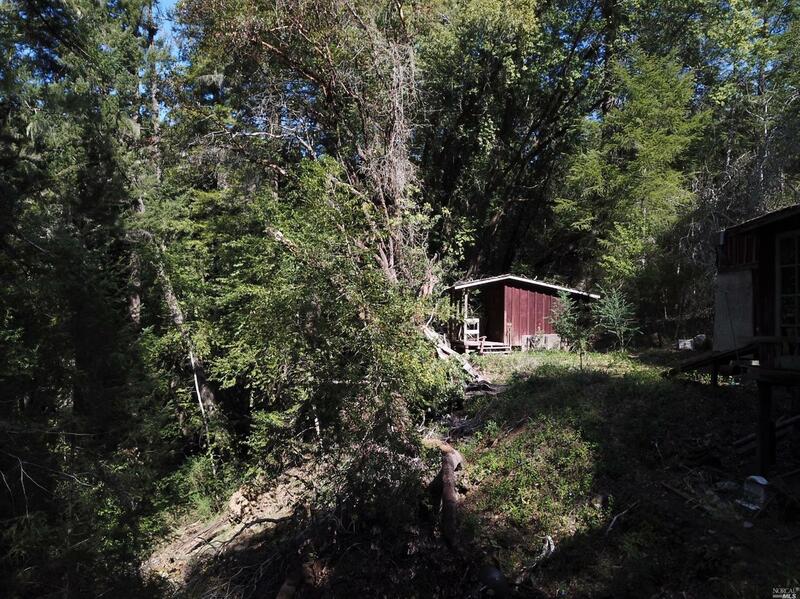 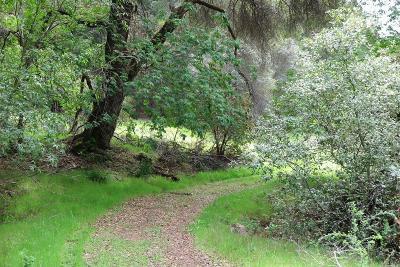 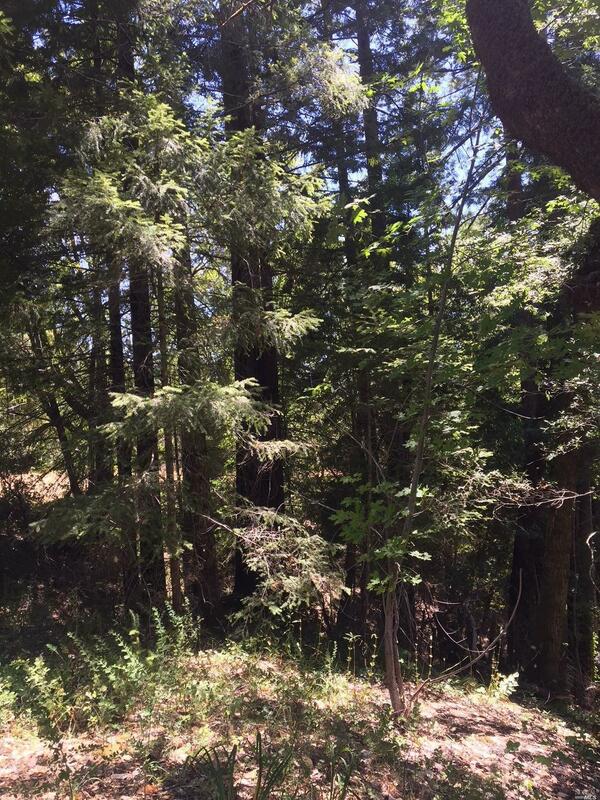 The property borders Indian Creek with Redwood trees doting the banks, in a peaceful, serene setting. 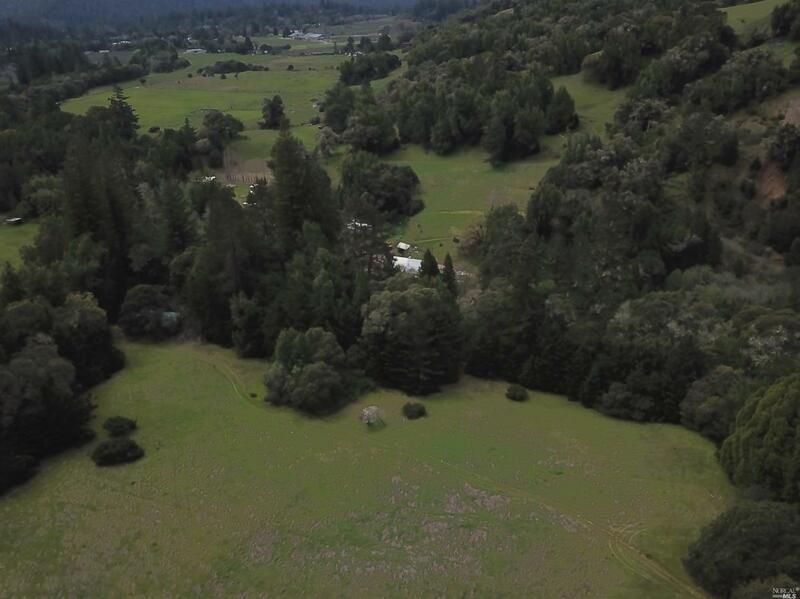 This property is unique in that it is completely private, with a large ranch surrounding the parcel and only several neighbors in the surrounding area. 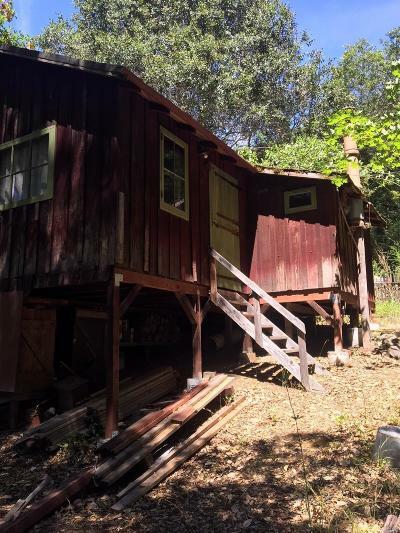 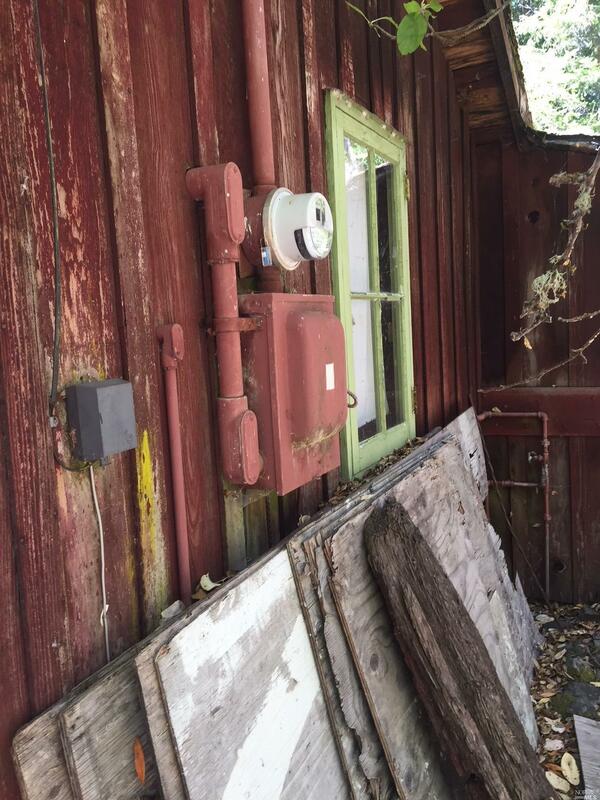 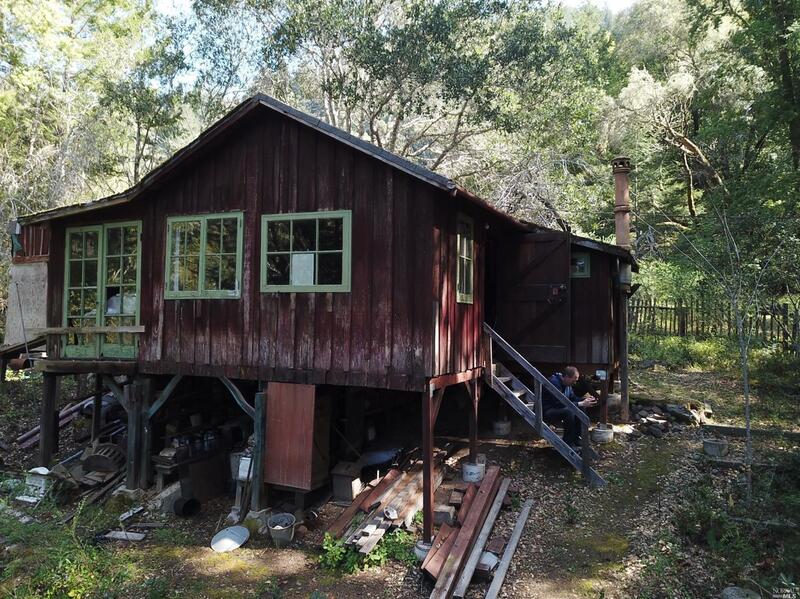 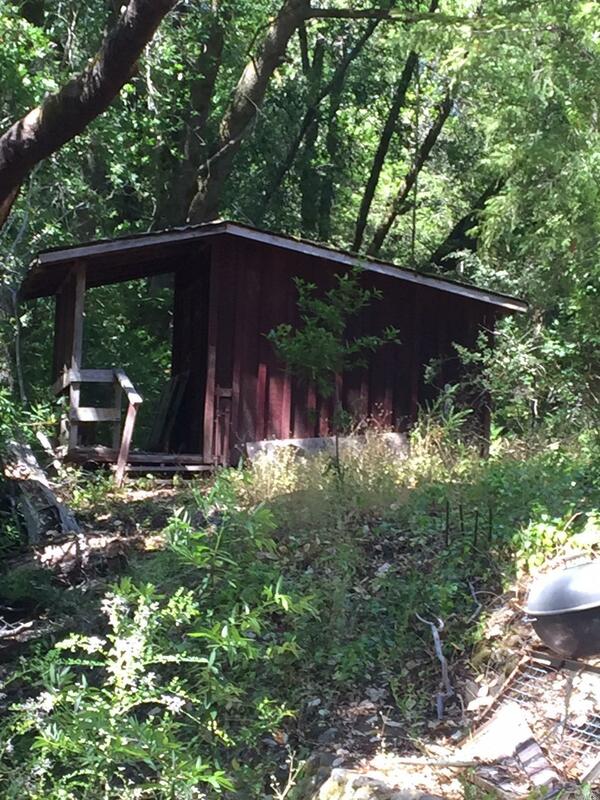 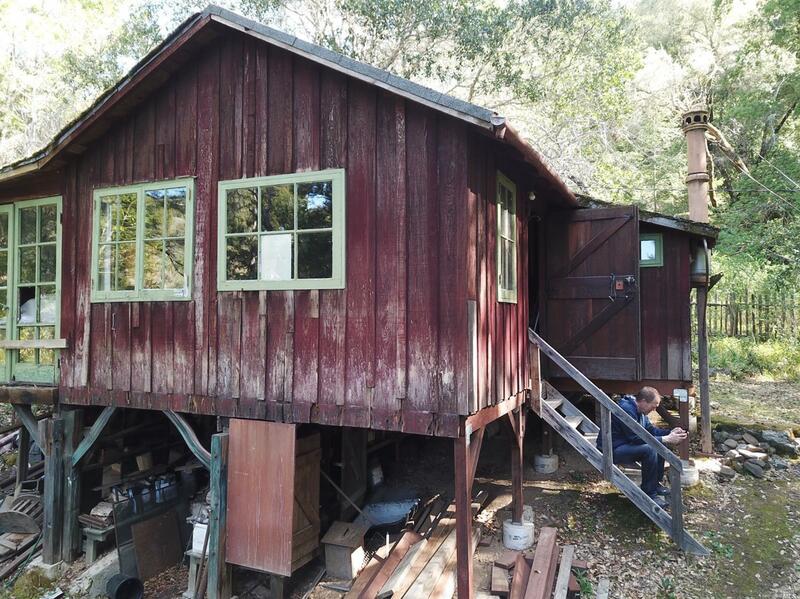 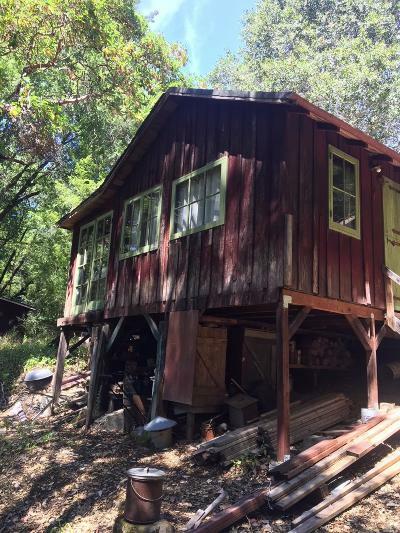 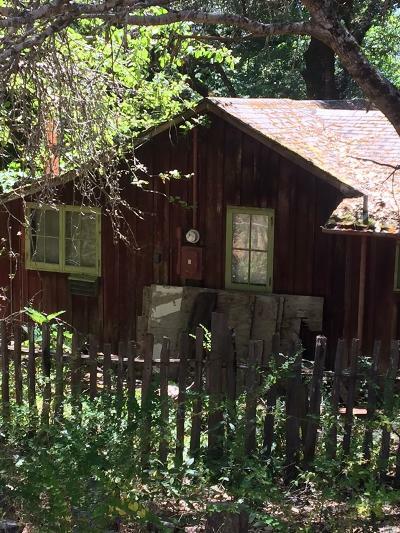 The cabin was built in the 30's and is poor condition and would be a major project to make it inhabitable again. 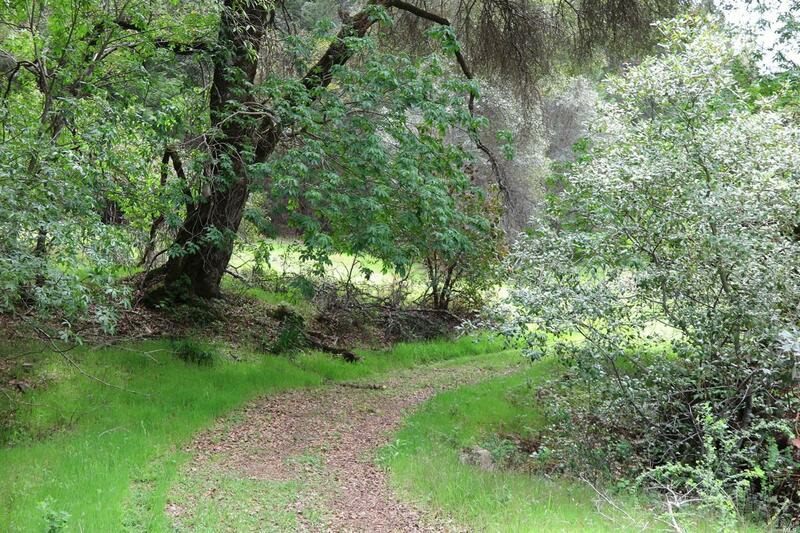 There is a good spring and has end of the road privacy behind a locked gate.